We specialise as wedding photographers in Surrey, Kent, West Sussex, East Sussex and London. 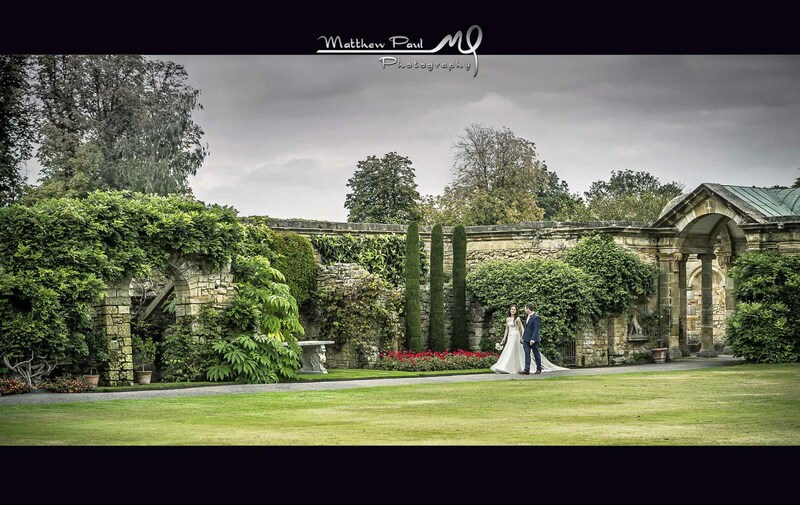 We are known for our discrete reportage, documentary style and fine art wedding photography. As a husband and wife team, Louise and I are honoured to be wedding photographers and capture the special moments of each unique wedding day. We explore each wedding couple’s ideas, preferences and timings, giving each wedding day the care and attention it deserves. We generally photograph weddings in Surrey and South East England, though are prepared to travel further for clients who love what we do. We are generally hired from bridal preparations to first dance, though offer alternatives to suit couples’ requirements and budget. A full day of wedding photography will yield a considerable number of images, for the most part taken discretely. Following your day, the wedding photography undergoes a master workflow of over 100 steps, to ensure your photographs receive the ultimate in enhancement and finishing. Our wedding couples can expect to receive up to 1000 digital images included with any wedding book collection. We provide a mix of colour, black and white and artistic images on a stunning Swarovski-style memory heart USB drive. Moreover, if we have additional images, we are happy to provide these as part of our wedding packages, at no extra cost. You are permitted to print and share your images with friends and family. We design our wedding books in-house, giving them a unique style. We feel privileged to partner with Graphistudio, who print and hand-bind our premium wedding books in Italy. Graphistudio offers superior quality that is world-renowned. You would be astonished by the quality of the printed wedding photographs displayed in these wedding books and the shear diversity of options that Graphi offer. We select images for the wedding book design, then formulate each page spread to portray a certain aspect or theme of your wedding day. A lot of thought goes into each design. We welcome our couples to view their wedding book design and digital images, approximately 4 weeks after the wedding. Once the album design has been approved, the images undergo further enhancements to give that truly impressive “wow” factor. If you’d like to find out more, review our pricing and contact us for more information. We also offer a complimentary no-obligation consultation, where you can view our work at your leisure. Thank you for visiting Matthew Paul Photography, established in 2006, as seen in Vogue.